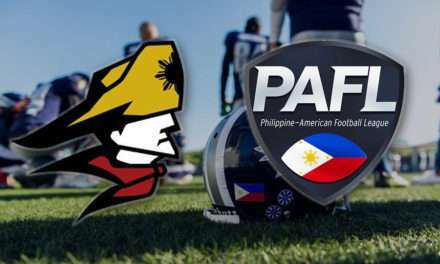 Season 2 of the Philippine American Football League (PAFL) started merely two weeks ago. 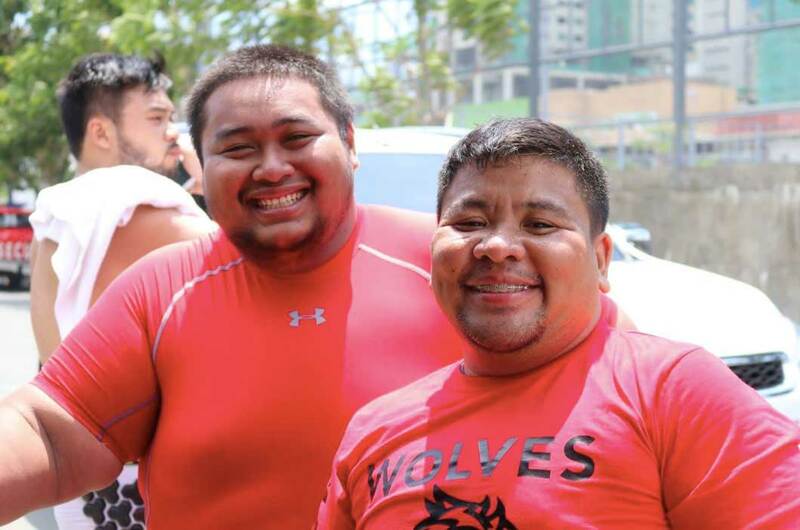 With five teams competing to win the Championship, the Wolves already won 2 out of their 4 games which gives them an undefeated status – Game 1 (81-0) against the Juggernauts and game 2 (15-8) against the Cavemen. Players who scored touchdowns, extra points, and field goals are popular among fans. Those who gain yards, best hits, sacks, interceptions, and catches are crowd favorites too. Unbeknownst to many, the offensive linemen are those who are always behind the scenes to every great play. 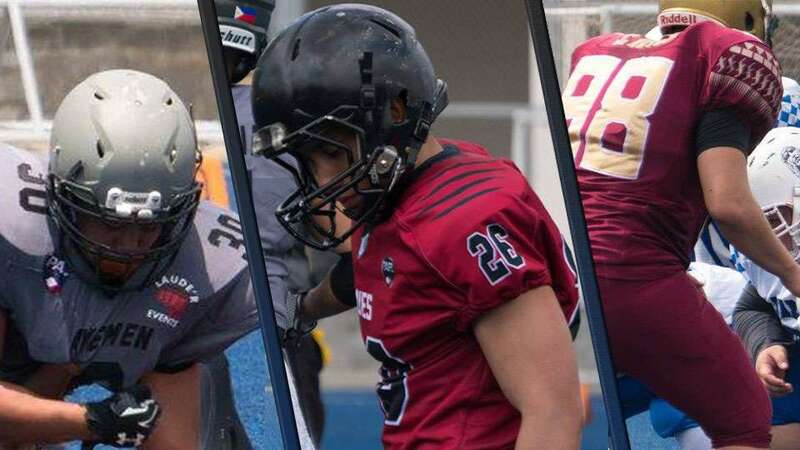 Their job is to protect the ball carrier namely the quarterback and the running back from anyone who tries to force a fumble or simply put pressure on the play. MOTTO IN LIFE: When the praises go up, the blessings come down. When did you start playing tackle? 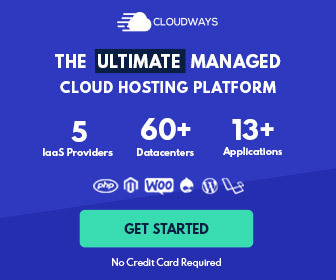 How and why did you join the Wolves? I was recruited by a Wolves legend. I have always wanted to play tackle football. Weirdly enough, I didn’t know it existed here in our country until I was recruited. 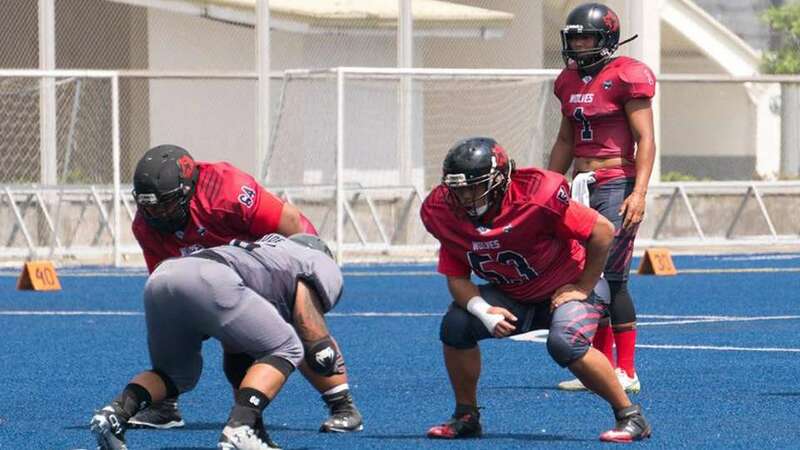 As an O-Lineman what do you think is your purpose on the team? What do you think is your best characteristic that fits an O-lineman? Loyalty. It’s the key to our goal of having “one heartbeat” on the O-line. How are you liking your position so far? Besides your training, how do you prepare for your games? I hype myself with music on the way to the field. It helps me focus more. If you will be allowed to play any other position, what would you pick? MOTTO IN LIFE: They say you never know what fate has in store for us, but I say you can see some happy endings coming from a mile away. I’m just a walk-in. Everybody from the Wolves were mostly Bedans. I’m the lone Thomasian in the team that time. I just wanted to play [tackle] football. Not the flag. To bring joy and happiness. I may not be the fastest but I’m sure that I’m a hard worker on and off the field. I just eat one cup of rice. I can’t see myself playing [any] other position. MOTTO IN LIFE: You will never do anything in this world without courage. It is the greatest quality of the mind next to honor (Aristotle). 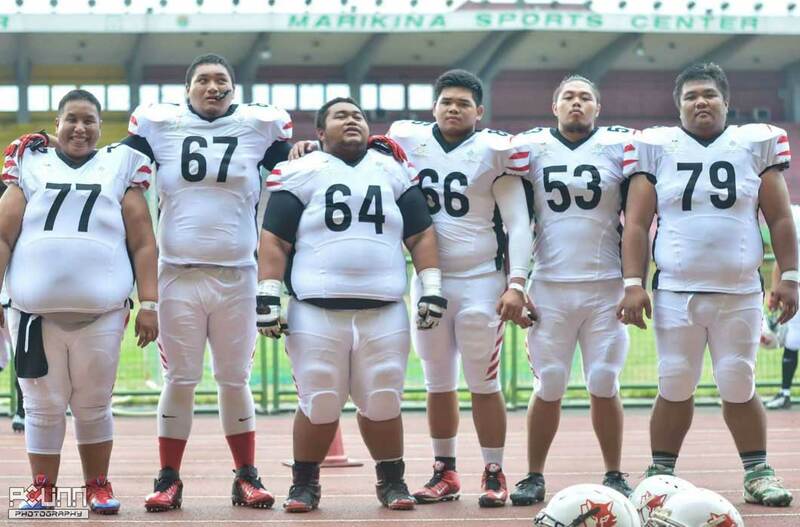 I tried out for the team because my nanay wants me to lose weight and I was interested in this sport a while back. We are the anchor, we set the tone, we are the foundation for those awesome highlight plays that you see in the replays. [Watching] lots of game tapes not just our games but game tapes from other great Oline [players] in the NFL and eating Samgyupsal. A different position on the O-line. MOTTO IN LIFE: Go for it. No matter how it ends. It was an experience. I saw that [the] Wolves were recruiting for a new member and I immediately attended tryouts. Why? Because when I was younger, It was my dream to try tackle football. It’s to give way and protect the pack. It feels soothing to play as a tackle OL [player]. Just pray before and after of every activity for guidance for all players. MOTTO IN LIFE: Genius relates insanity. I was very curious of the game and went on searching for teams on FB. Luckily I found the best one in Wolves. Protect your brothers, protect your team. I love my brothers, and I won’t let others get to them. I love it. I love the passion my fellow linemen exemplifies and the unity we have on and off the field. I lift weights during weekdays and do drills to raise my conditioning level. MOTTO IN LIFE: It’s not how hard you hit; it’s how hard you can get hit and keep moving forward. My friend saw a pinned “poster” in a restaurant that said “Wolves American football tryouts”. 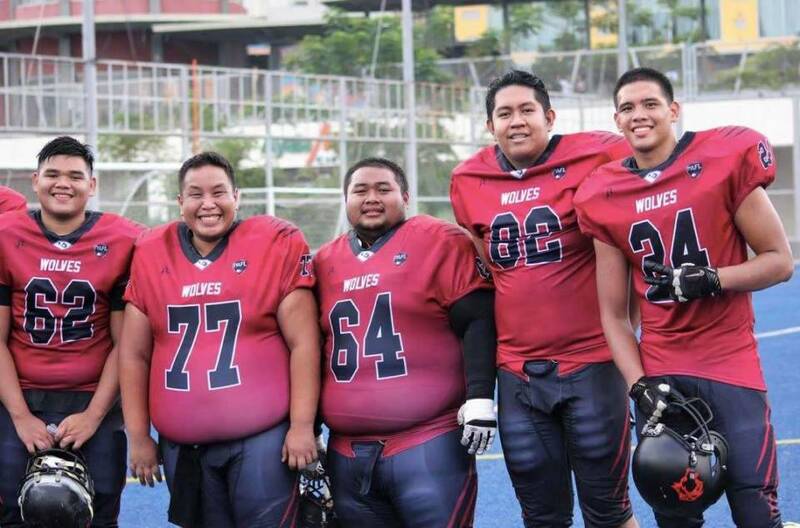 So we decided to attend the tryouts since we’ve been looking for tackle football teams in our country. Since then, I never stopped playing the sport. To be the one setting the tone for the offense. 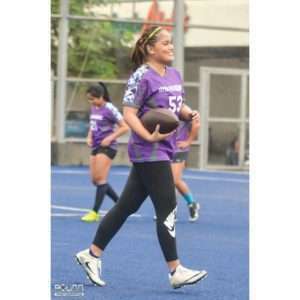 To be the protector of the ball carrier. To be the backbone of our offense. I don’t give up and I’d do anything for the team. I do everything [all out with heart]. 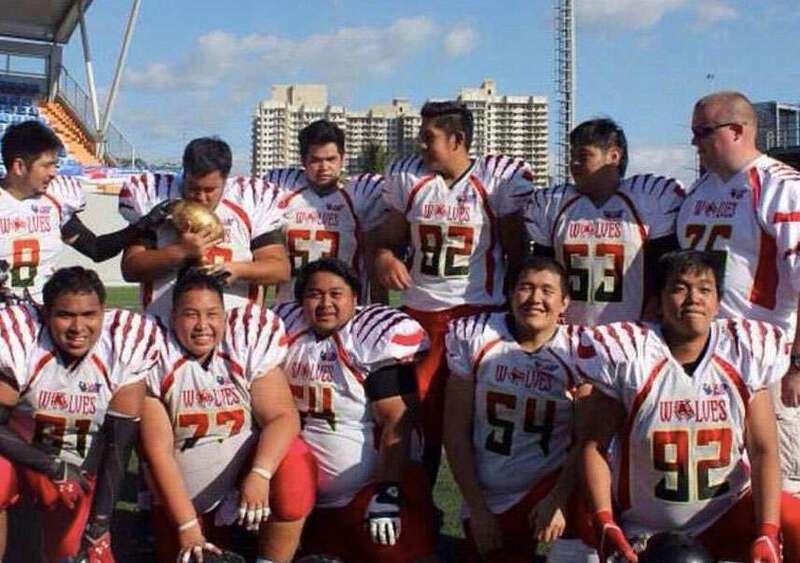 For me, being an O-lineman is being committed in a very special way. We dedicate ourselves to our craft so that others can get their glory. We are the ones who lay down on the line and get dirty so that our teammates can savor our victory. We give our best every single time we hit the field. We are a unit with 5 bodies and 1 brain. This is a brotherhood. This is what an O-lineman is for me. I love it and I’ll do my best to play it ’till I can. I work out during weekdays – going to the gym and lifting weights. I usually alternate the weightlifting and conditioning/drills. I’ll be playing D-line since I used to be a D-lineman back when I was starting to play the sport. Don’t get me wrong, I’m never gonna leave the O-line. MOTTO IN LIFE: It’s not about how you fall; it’s about how you get back up. 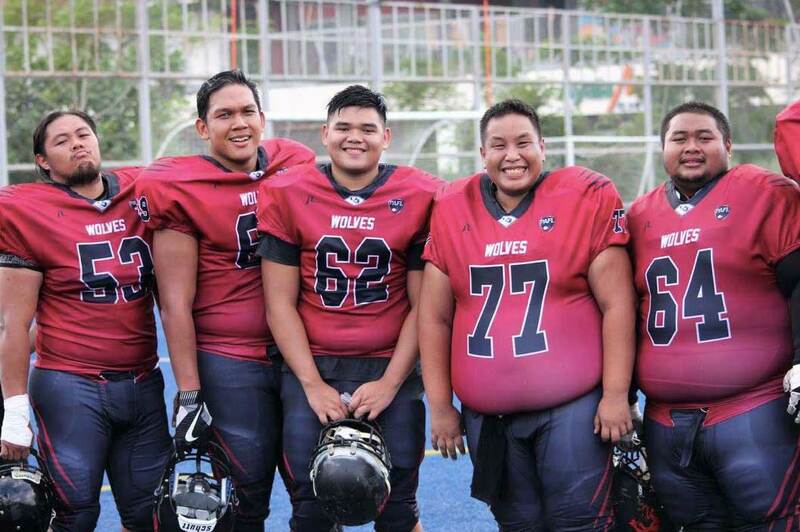 Ever since high school, I’ve always wanted to play American football and by searching the net I found the Wolves which I think has the best football program in the Philippines. As what my Captain (Nico Sy) always says, we set the tone and we pave the way. I think being protective of my family is one that best fits an O-line. We don’t just consider other players as teammates but we see and treat them as family. I love it especially the battle for position at the trench and serving pancakes. Actively participating in training, lifting weights, and building bonds with my teammates/brothers off the field. MOTTO IN LIFE: Live well and experience everything in its entirety. I joined in 2016 as a package deal with Martin [Antonio] haha. Open opportunity for the QB. Not afraid to go down and dirty. Love it. I get to know more about myself. QB para qt… but seriously I like being cerebral. MOTTO IN LIFE: No worries. 2010 in high school when I was asked to join the team. I joined in 2015 when a friend of mine was also interested to play for the Wolves. Throw people on the floor and protect the man with the ball. Defensive tackle because I still get to hit people. MOTTO IN LIFE: Live life with no regrets. I saw it on Facebook and after a year they conducted a tryout and I inquired online. Then I went to the tryout alone. 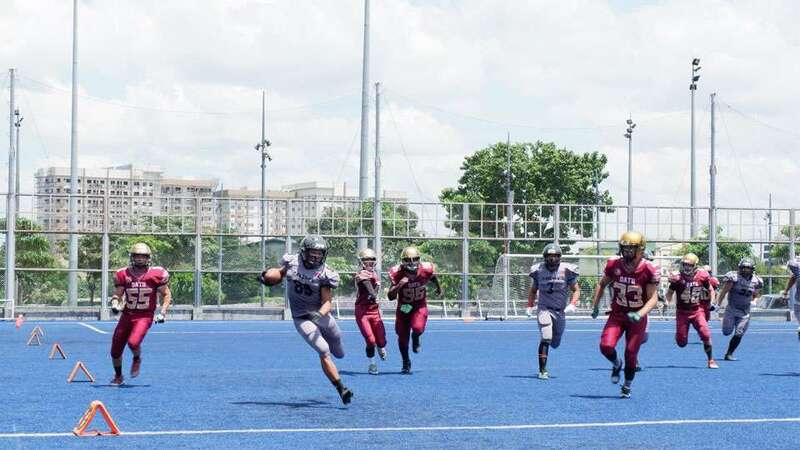 I joined because I really wanted to learn and play tackle football since [I was a kid] and the chance to join and learn [tackle football] came. We do the dirty work for the team. We block, protect, and open up a way. I don’t need any praise from the audience. I don’t aim for any spotlight. Just a little thank you and appreciation from the team for the hard work and doing your job right makes me happy a lot. I eat a lot of meat the day before the game. A friend of mine was part of the team and I asked him if I could join. To protect the QB but also to be the dominant force for the team. My desire of being part of a unit, being on the same page as four other guys on the field on what we need to do. I like it a lot. I like trying to impose your will on the opposing team on every play is something I like to try/do. By talking to the guys [O-line] on what we did in previous games, how the plays are gonna go given different situations. Either be a fullback or tight end; [I’m] still having that blocking ability. JERSEY NUMBER: Previously number 92. Current jersey number 62. MOTTO IN LIFE: You can’t give what you don’t have. Whatever it is that you want to give, you have to work really hard for it first. I was recruited by my thesis group mate Dags Mambuay back in college. I was so amazed by all the stories he was telling me about the Wolves. The culture of the team, the players, and how they train. I used to play a different sport back in high school and I was really competitive. Maybe I just miss the feeling of training and competing. The Wolves is the perfect team to satisfy my craving. My purpose is to be in unison with my O-lineman buddies on every play. To protect the Quarterback and skills players. We always lead the way for them and lastly, to sacrifice our bodies to gain that extra yard. I would say being aggressive and analytical. Being an offensive lineman doesn’t mean you always have to fight the defensive players with strength. We have to analyze their moves and adjust our technique to what’s effective against the opposing team and at the same time apply aggression to every move. I workout on weekdays, watch LinemanLunch on Facebook and review the plays given to us. 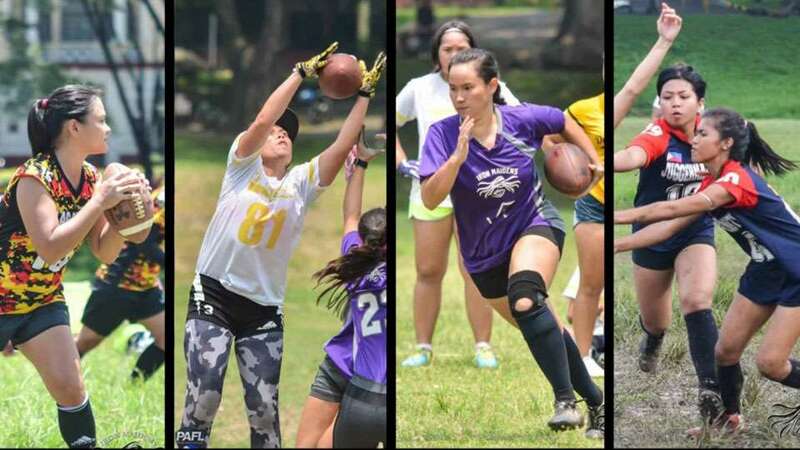 Catch the Wolves and the other teams of the Philippine American Football League every Sunday at Circuit Makati Blue Pitch. Gates open at 9 am and general admission tickets are sold for PHP50 per head. 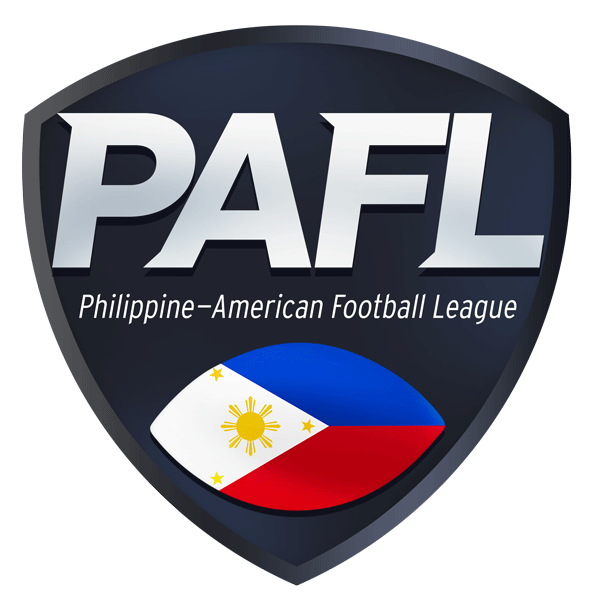 For schedules and other inquiries, please visit www.pafl.ph or like our Facebook page, fb.com/philippineamericanfootballleague and our Instagram Account: @philippineamericanfl. Wizard. Jedi. Wardeness of The North. Football Enthusiast.